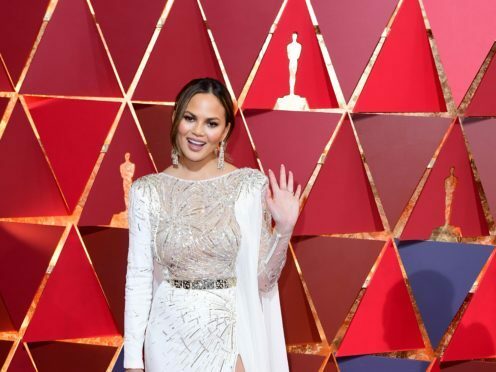 Chrissy Teigen has joked she is “queen of the bugs” after discovering she had played with what appeared to be a tarantula hawk wasp. The model and TV star posted a video on Twitter showing herself and her two-year-old daughter Luna playing with a large winged creature on her arm. But she soon discovered that the species of “bug” she had played with was a potentially dangerous spider wasp after fans pointed it out to her on Twitter. Another fan had posted a grab of a Wikipedia page, which said: “A tarantula hawk is a spider wasp (Pompilidae) that hunts tarantulas. Tarantula hawks belong to any of the many species in the genera Pepsis and Hemipepsis.